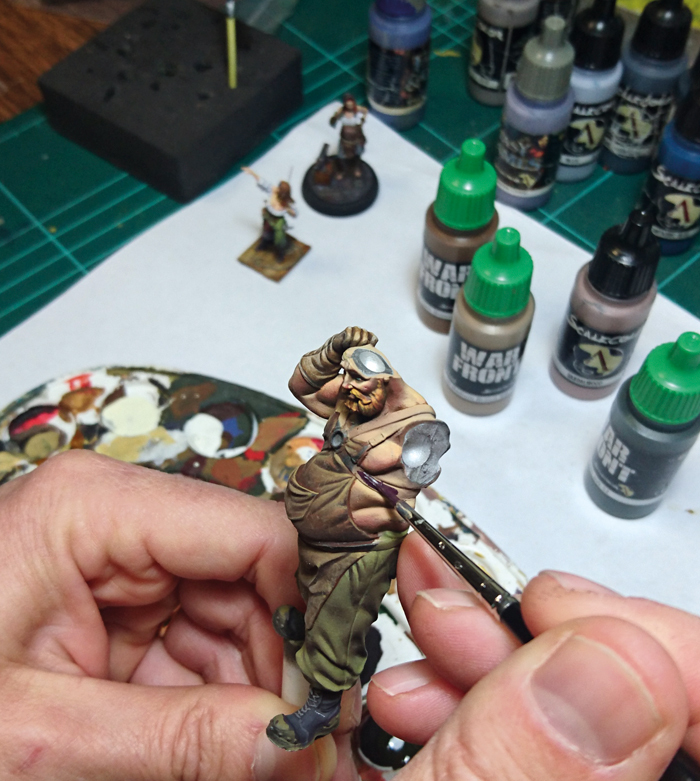 At Scale75 we offer a personalized painting service for figures, dioramas or models capable of producing the highest quality. 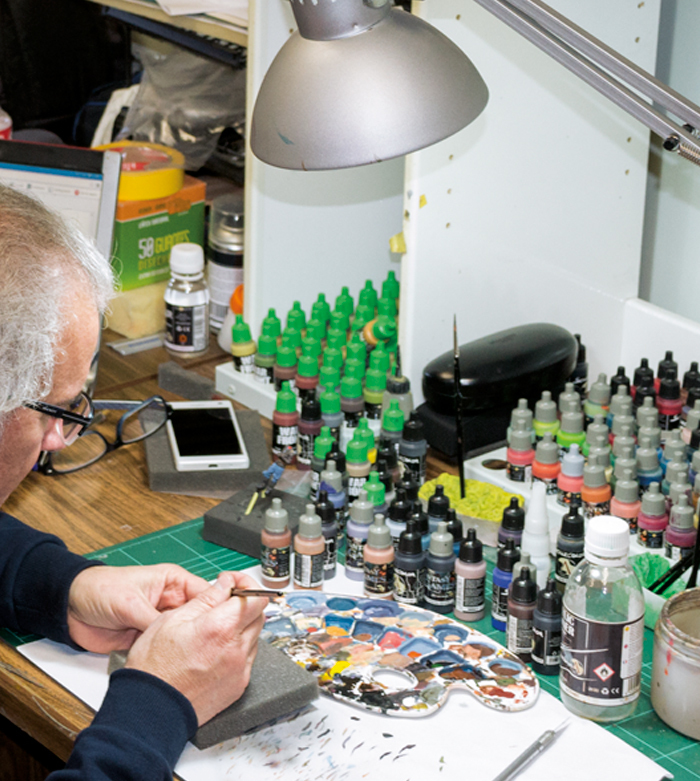 Our custom painting workshop provide a constant pleasure to the most demanding collector looking for unique, exceptional painting and also is ready for the mass production of similar models at the same time. All the painted figures are truly masterpieces. Each one is an authentic work of art with an exceptional value for collectors or companies that rent our painting services for the promotion of their products. 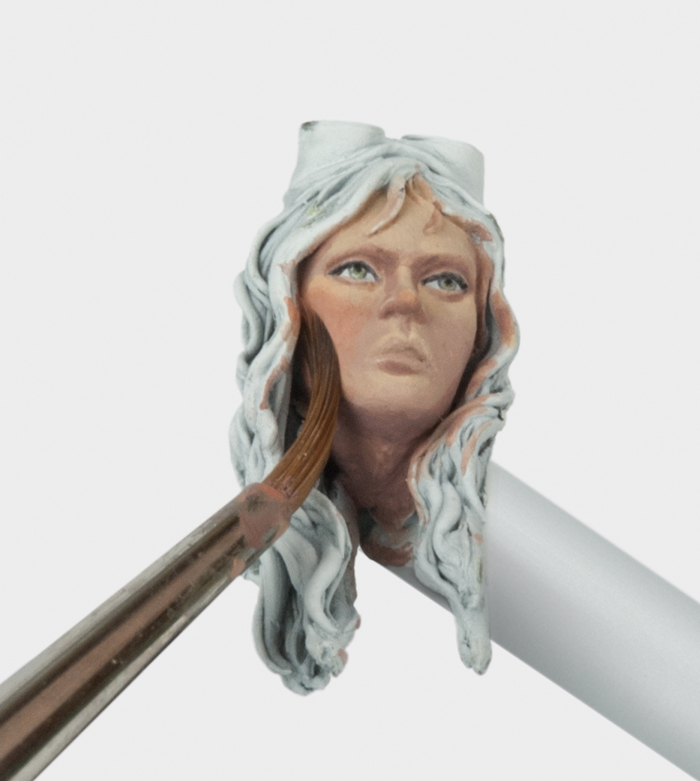 Historical, fantasy figures, famous people, real or fictional, can not escape the professionalism of our artists. They can reproduce exactly any object or person you want and, to a greater extent, we paint all the figures or objects according the client indications. We adapt ourselves to the art and needs of your project.